To ensure sheep are in the right condition at the right time, they should be frequently monitored and their nutrition adjusted throughout the year. Frequent monitoring is especially important at times of drought, or at the change of season when paddock condition can change rapidly. 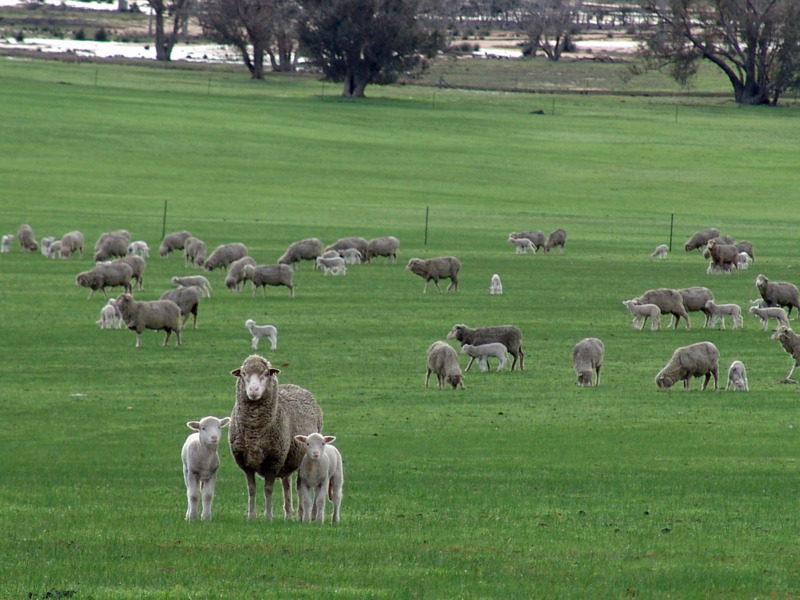 There are seven important phases in the reproductive cycle of Merino ewes. The lifetimewool project has quantified the impact of nutrition on the production of the ewe and lamb in each of these phases. The cycle starts at joining (day 0), proceeds through lambing (day 150) and weaning (day 240), and finishes with the pre-joining management of ewes. ewe milk production, which influences lamb growth after birth. These five key monitoring points cover the times when sheep are most likely to be in the yards, and also allow adequate time to address the flock’s nutrition before any impact is permanent. Condition score is the most useful method of gauging the flock’s nutritional status and hence, performance. Assess between 25 and 50 sheep from the middle of the mob, or a random selection from each raceful. Keep a written record of their condition or plot it on a chart like the one shown below to develop a condition score profile for that mob of ewes. Ewe mortality rapidly increases when ewes are under condition score 2 and lamb mortality rapidly increases when their mothers are under score 2.5 during pregnancy. Aim to have ewes around condition score 3 during joining and lambing, with twinning ewes increasing their condition score over late pregnancy to condition score 3.3.